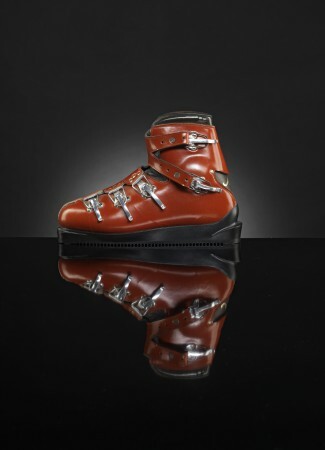 The Ultimate in Custom Fit Ski Boots. Your ski boots are the most important part of your ski equipment. You transmit power and provide direction to your skis through your boots. The better the boots match the anatomy of your feet, the easier it is to control your skis and the better you will ski. The added bonus is that your feet will also be more comfortable and warmer because you won't have any pressure points or cut-off circulation. When you are comfortable and warm, you should enjoy skiing longer. Investing in a great pair of ski boots is worth every penny! 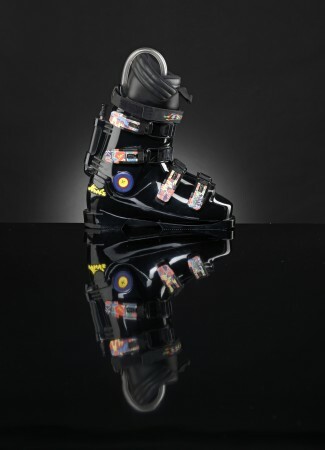 It typically takes our expert boot fitters about 1-2 hours to make your custom ski boots. For that reason, we work by appointment only. Our staff is trained by Strolz's world-renown boot fitting experts in Lech, Austria. Please visit our HOW IT WORKS page to decide if Strolz Boots are right for you. The total cost for a customized shell, liner, and footbed is typically $1200. Please feel free to call or e-mail us with questions or to arrange for an appointment. Introducing the newest Strolz model! The boot features a new design and advanced buckle system. 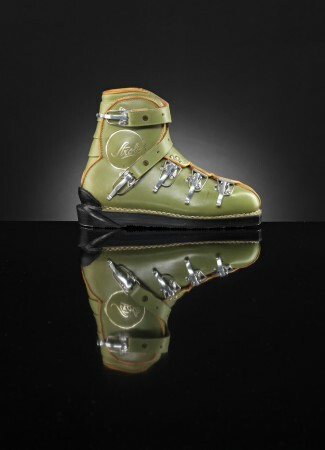 Strolz ski boots combine traditional craftsmanship with the power of technical innovation.